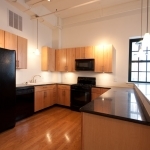 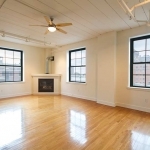 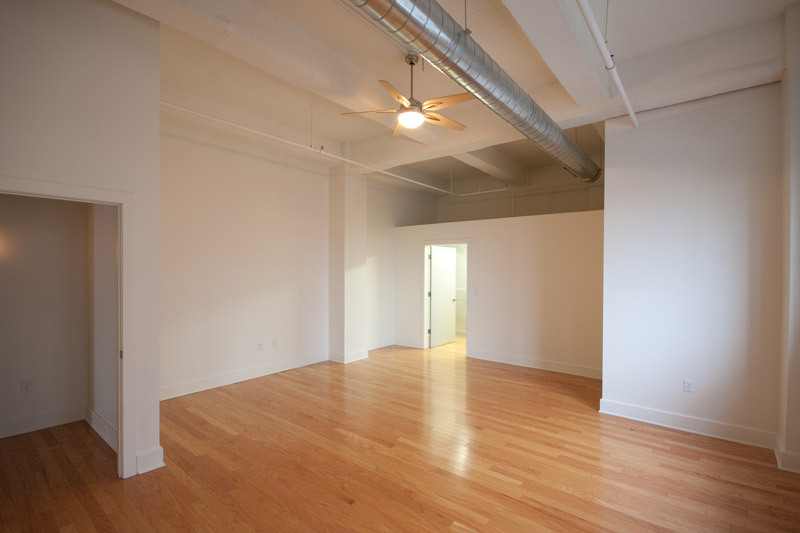 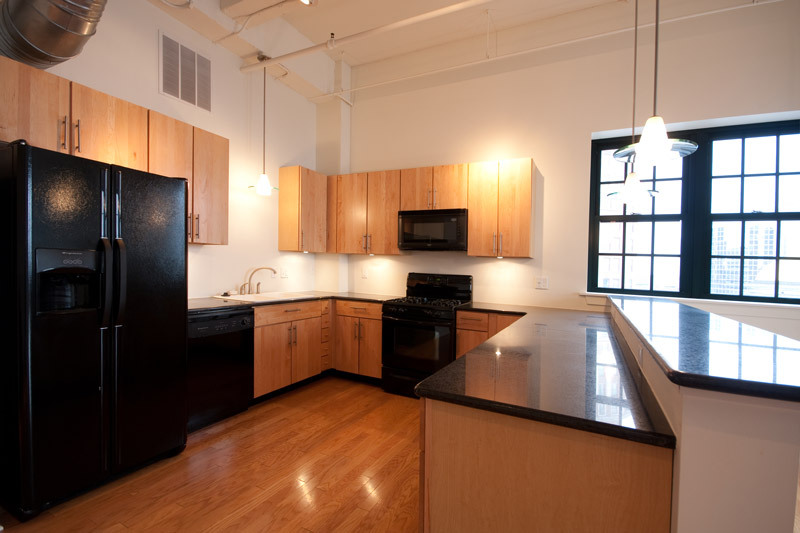 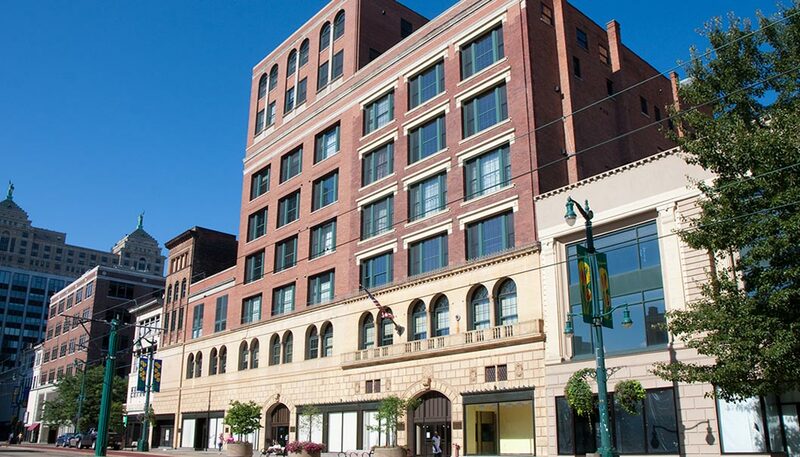 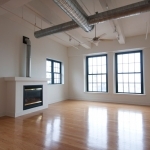 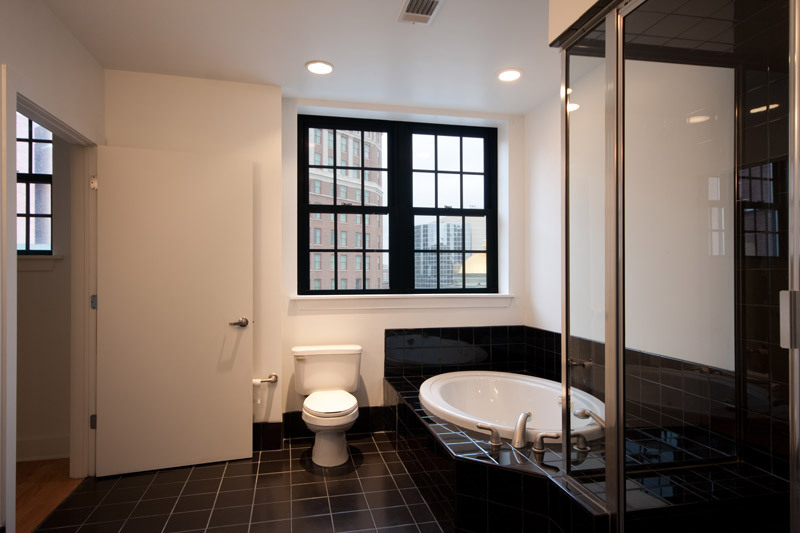 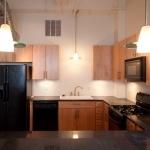 The Belesario features luxury, Manhattan-style apartments for rent in the city of Buffalo. 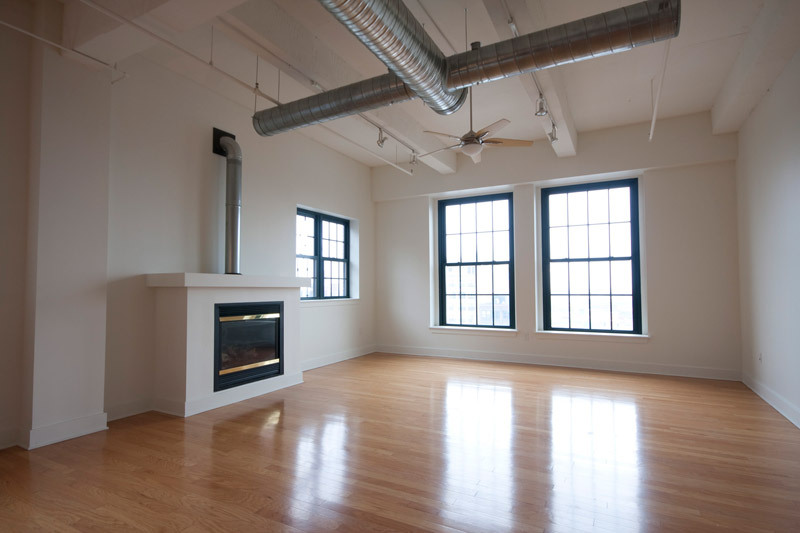 By combining modern amenities and contemporary style in a vintage urban setting, The Belesario pioneers the advent of classy new living space in the Downtown area, promising an urban elegance unlike anything offered in Buffalo today. 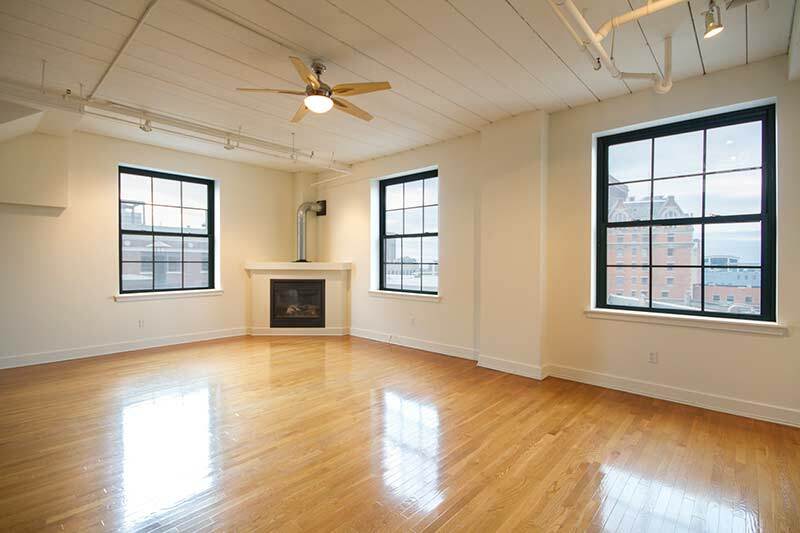 The Belesario is close to theaters, downtown nightlife, dining, hospitals, First Niagara Center, Amtrak, bus station, a subway to Main Street, and colleges such as University at Buffalo. 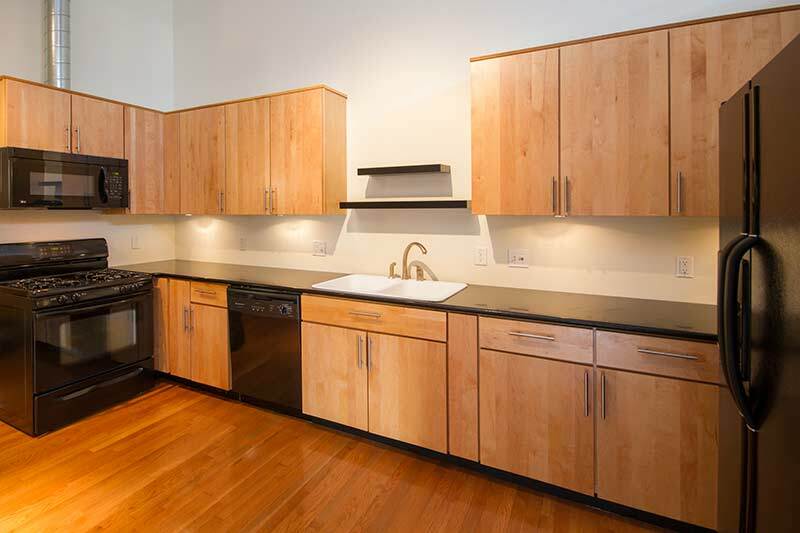 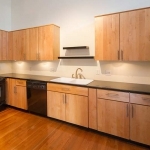 Apartment amenities include a 24 hour guard on duty, private gated parking, in-unit laundry, hardwood floors, heat, granite counters in bistro-style kitchen, steam shower, hot tub, and more. 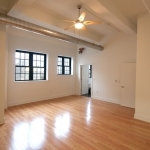 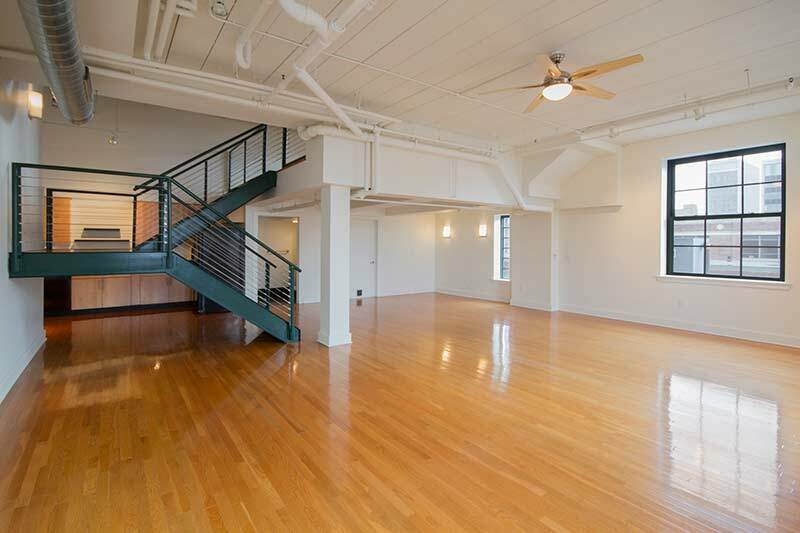 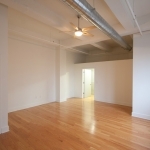 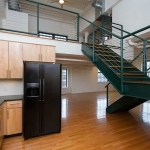 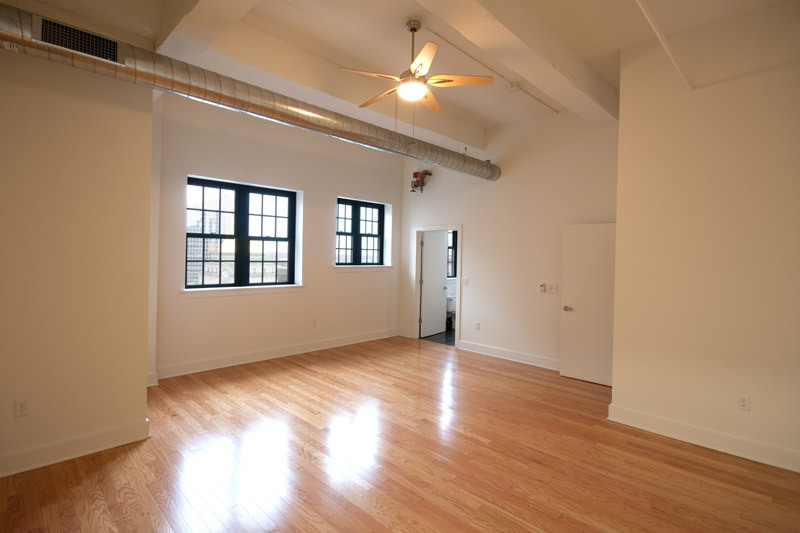 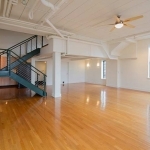 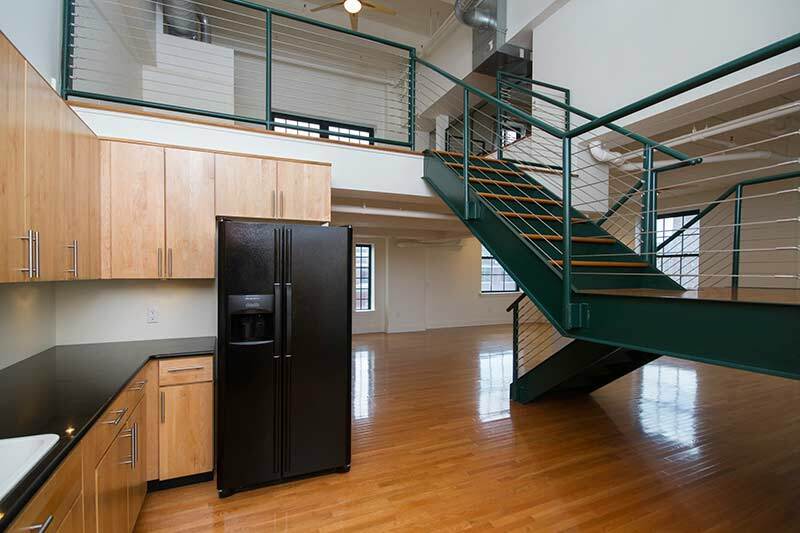 Traditional and modified lofts of 1164 – 2273 sq.ft. 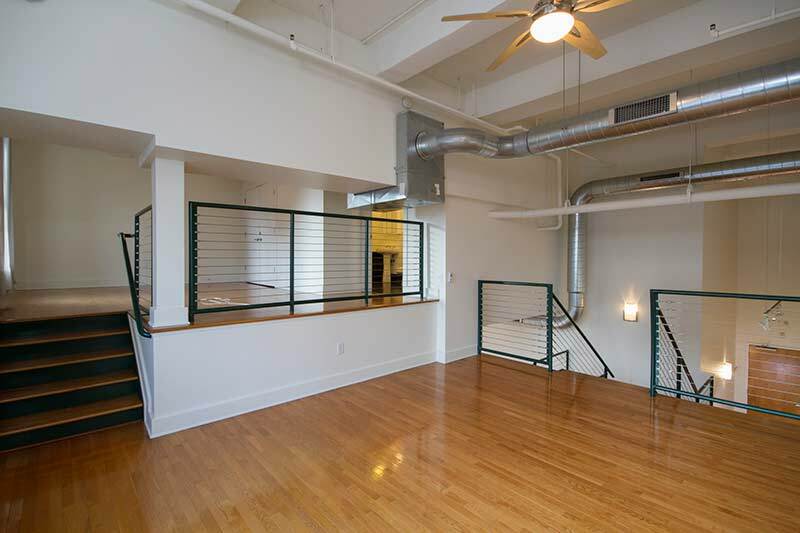 Private, gated parking. 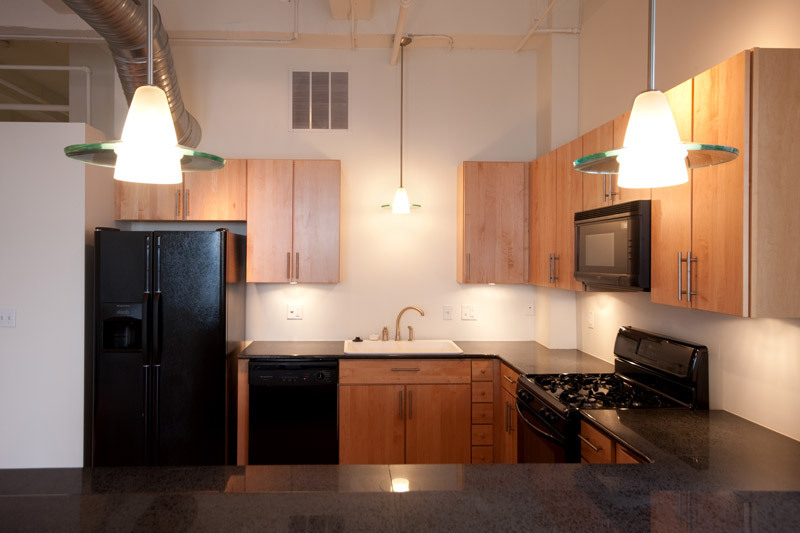 1-2 assigned spaces per apt.